Confidence is everything. 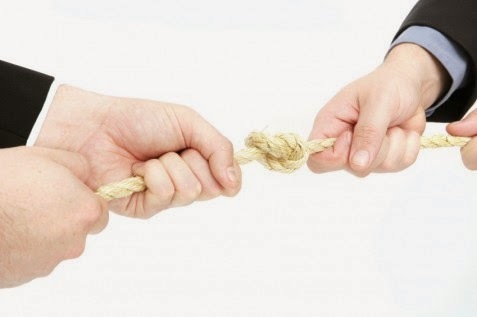 Grumbling and quibbling are top mistakes in tenancy negotiations. You need to know your rights and one of them is the right want. Claim what you think you deserve as a tenant and your landlord will believe it to and finally will get it for you! Some charm and friendliness will not hurt you! You can start from a distance and begin predisposing your landlord about something. Be nice, invite your landlord on a dinner or just simply call him once in a while. This will be a good trump for you in future. Do something good, too! Pay your landlord back in his own coin! For instance, remind him how diligent you are in maintaining the property in nice condition by cleaning carpets, polishing the windows and etc. This will make him realise that you really deserve what you claim for. Choose the proper time for discussion. If your landlord isn’t in a good mood, better don’t bother him at all. But when you see him cheerful, present your wishes in an informal suggestion and see what he would say about it. Negotiations are two-sided. Always listen what your landlord answers and tells you. Show that you listen to him and you understand him. Here is a good example – tell him you really want some living room furniture improvement. Then, say that you do understand that new upholstery requires more cares, so you promise professional post tenancy cleaning to be performed, when you move out!